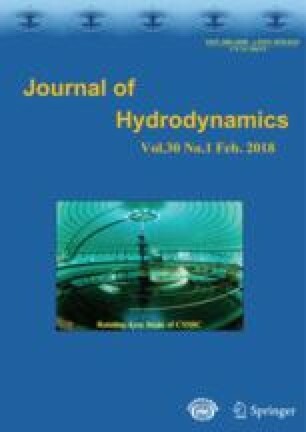 The authors kindly thank the Executive Editorin-Chief Prof. Lian-di Zhou for the invitation to contribute this review article and Dr. Wei Zhang for his contribution to conducting the tip-vortex simulation. H.X. and S.J.S would like to acknowledge support under EPSRC (Grant No. EP/L000407/1).